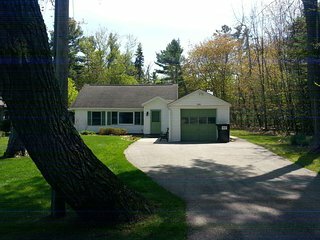 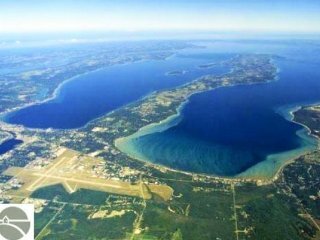 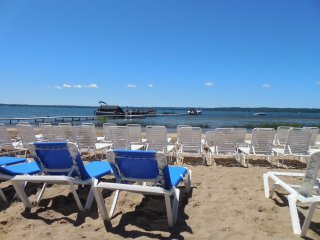 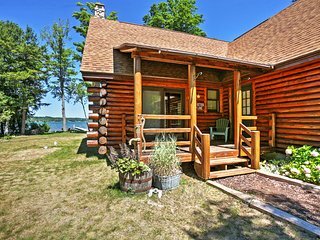 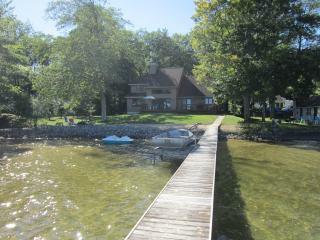 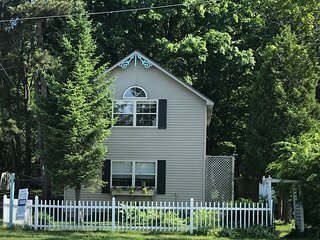 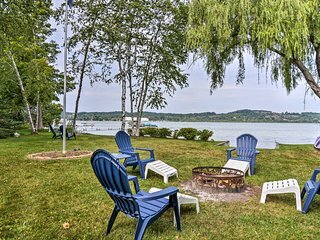 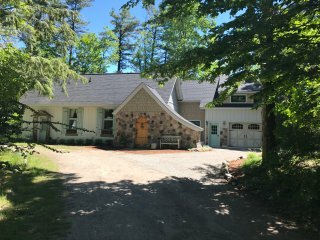 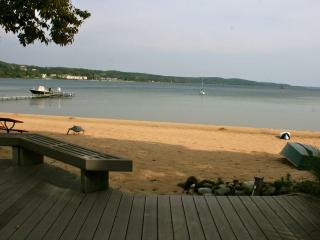 Storybook cottage with 120' of private beach frontage on Grand Traverse Bay! 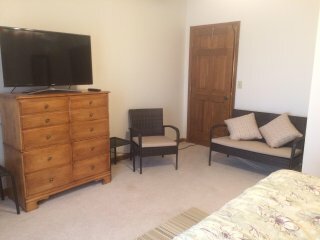 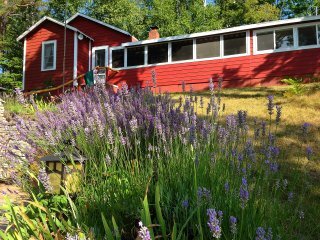 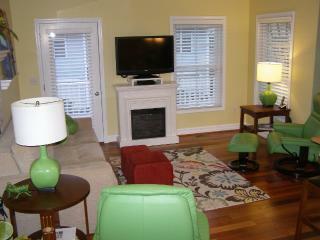 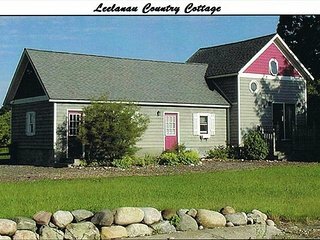 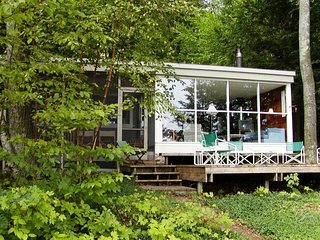 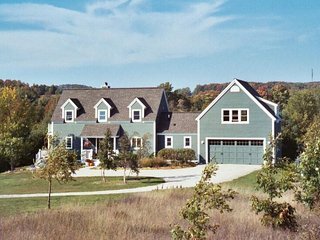 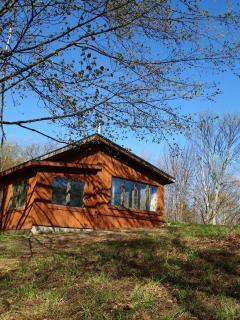 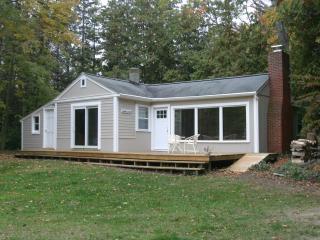 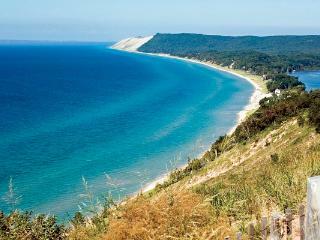 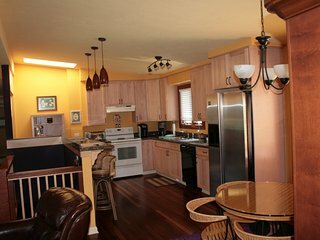 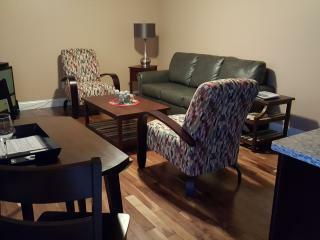 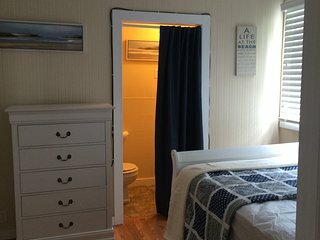 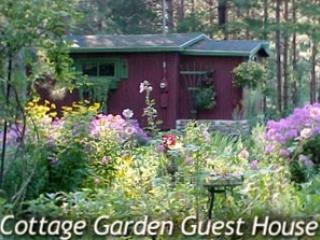 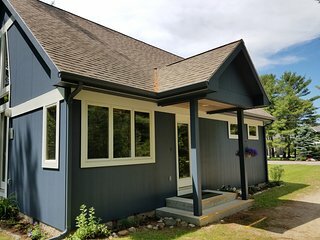 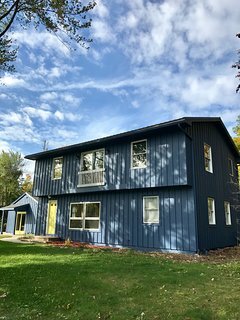 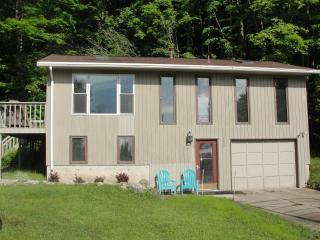 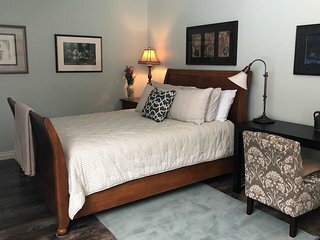 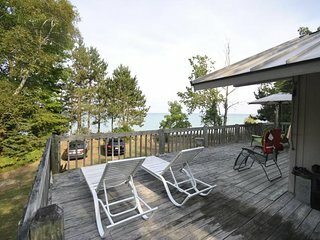 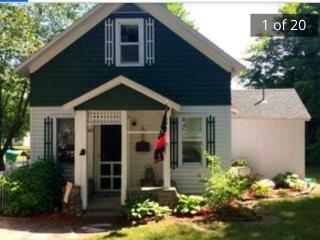 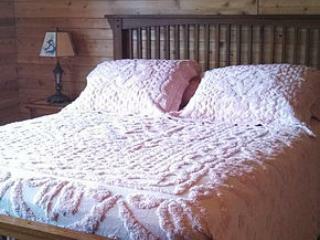 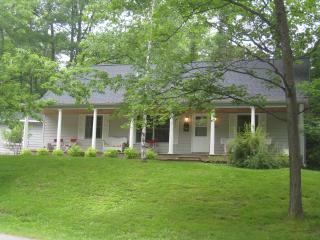 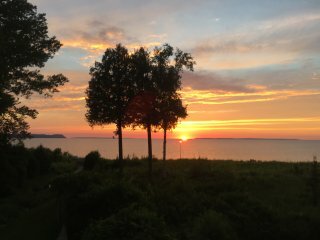 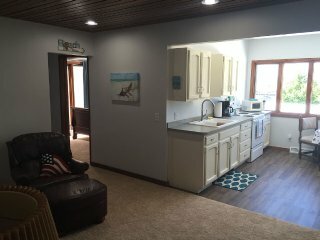 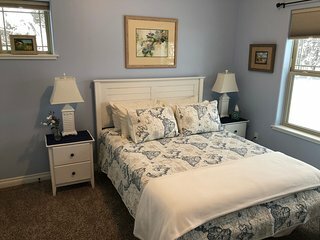 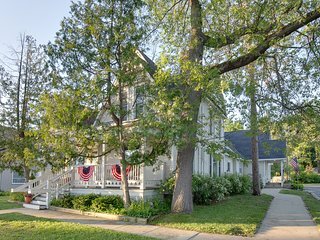 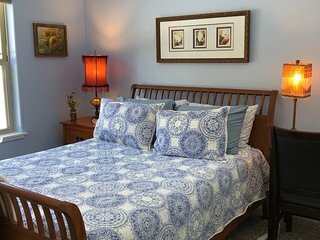 LEELANAU COUNTRY COTTAGE is "Home Away From Home"
Beachfront! 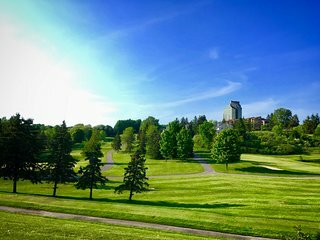 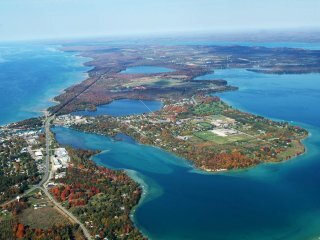 Northern Michigan's Premier Lake!